Kingdom Come Deliverance 1.4 update was supposed to be released this week, but it seems like it will be delayed, as the team discovered a nasty combat bug. 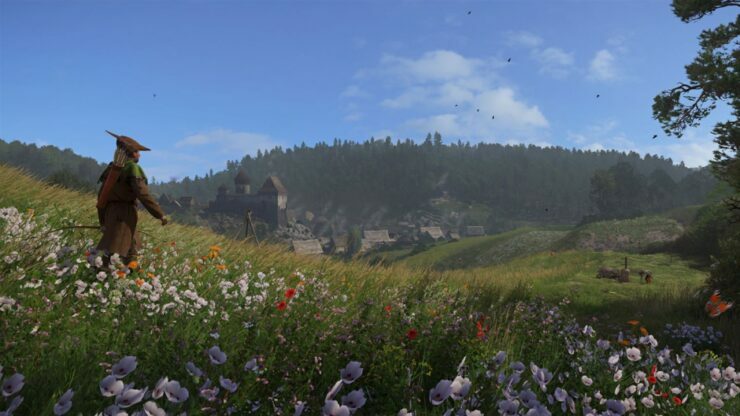 Warhorse Studios’ Daniel Vávra provided today a new update on the 1.4 update, stating that it hasn’t been released yet due to the aforementioned combat bug, which the team hasn’t been able to fix completely yet. Considering how these things usually go, Daniel Vávra can’t say when the update will be released. The development of the update itself has been completed a couple of days back, with the team focusing on testing. The full details have yet to be revealed, but we have learned earlier this month that it will include cool new stuff. Kingdom Come Deliverance is now available on PC, PlayStation 4 and Xbox One in all regions. We will keep you updated on the game as soon as more come in on it, so stay tuned for all the latest news.